A. One prolonged blast followed by two short blasts at intervals of not more than two minutes. D. Three short blasts at intervals of not more than two minutes. 2. INTERNATIONAL RULES: On International waters your power driven boat is underway and making way in the fog (visibility .3 miles) and you become aware of another vessel on radar off your port bow. What signal would you give? 5. What symptom is a shock victim’s? 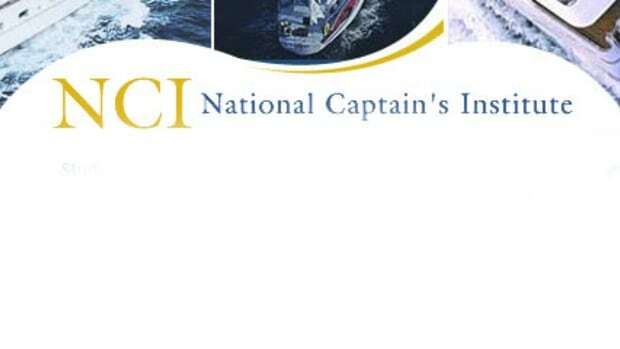 Test your knowledge with these Coast Guard license exam prep questions from the National Captain’s Institute .